How are we one month into 2019 already? It has been quite a beautiful month and many days it hasn’t seemed like the middle of winter as I go on my lunchtime walks and enjoy the sunshine. This has been a pretty good start to the reading year. I set my goal for the year quite high (330 books) so my goodreads number has been stressing me out a little, but I have found a few great books to read in this first month. You can check out some of my goals in my previous reading post here. 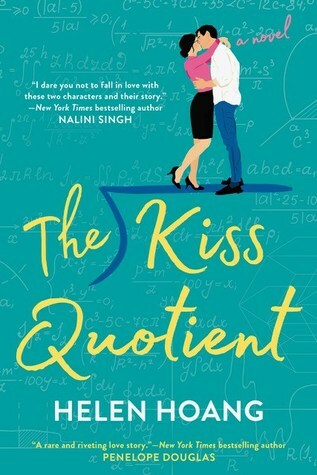 I am usually not one for romance books, but this one really captured my heart. I love that it starred a woman with Asperger’s and I really fell in love with both her and her love interest. Note: This book does contain adult themes and scenes. 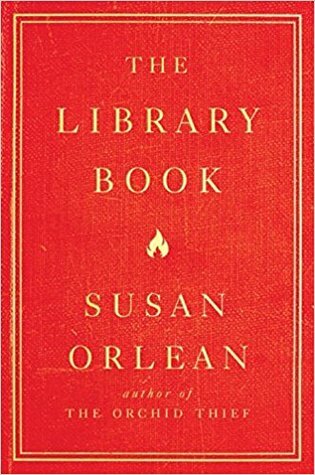 I love books about books and libraries and this one is one of the best. This book tells that story of a massive fire at the LA Public library that destroyed over 400,000 books, but it also tells the history of the library in general, book burnings, and so much more. The way the book is told is a little bit erratic, but it is written in a very readable and interesting way. 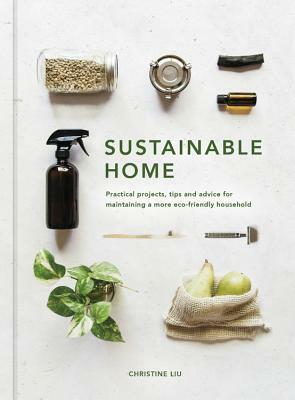 This is such a beautiful book about sustainability. I am not sure if I learned anything new from it, but it is curated in a really readable and beautiful way and goes through all areas of the home. The tips are able to be implemented pretty easily and work up from there and I love that there are recipes and ideas within the book. I love this different view of cleaning and tidying to the popular Marie Kondo books and books in the same vein (which I also love). This book takes into account the people who’s lives don’t allow them to tidy in those ways. That includes having kids, full time jobs, physical and mental illnesses, and in general a not perfect life. There are lots of great tips in here including that breaks are needed and not everything needs to be done at once. 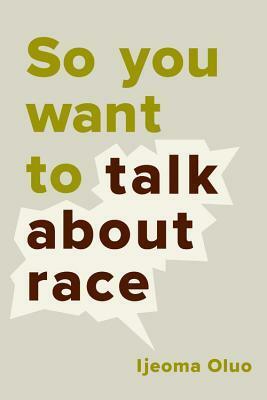 I found this book such a great book about race, racism, and the state of the current world. Oluo has an amazing voice to her writing that is very readable and saddening at the same time. It is very important to me to read own voices and this is a great one to start. 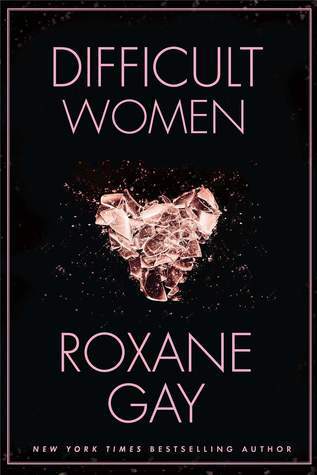 I really enjoy Roxane Gay and this book of short stories is no exception. 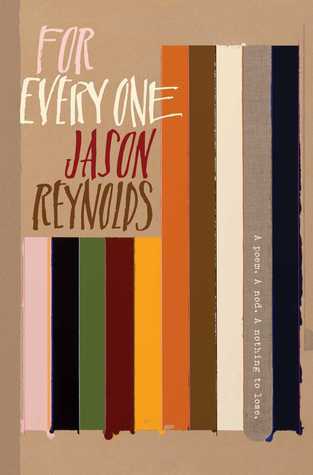 As with all short story collections there are stories that I enjoy more than others, but overall they were really good. As these stories all deal with domestic violence they can be quite hard to read, but important at the same time. 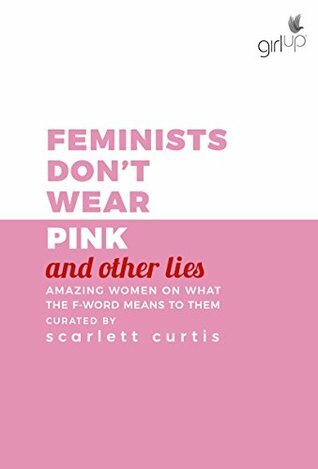 This is a fun and interesting compilation of stories, memoirs, and poems all about feminism and women’s experiences finding, exploring, and embracing that word. It made me think about my life, but also about others at the same time. 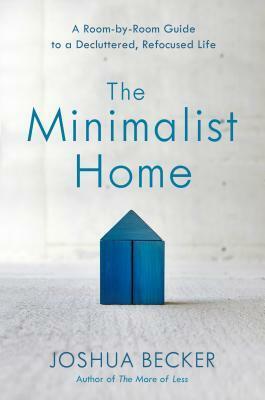 I already wrote about this book in my post about the best books about minimalism but I needed to mention it here again. 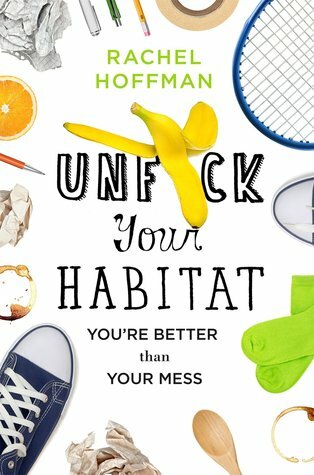 I really enjoy reading Joshua Becker and I am always inspired after reading his books about minimalism, decluttering, and living a simpler life. Thanks for checking out the best books that I read this month? 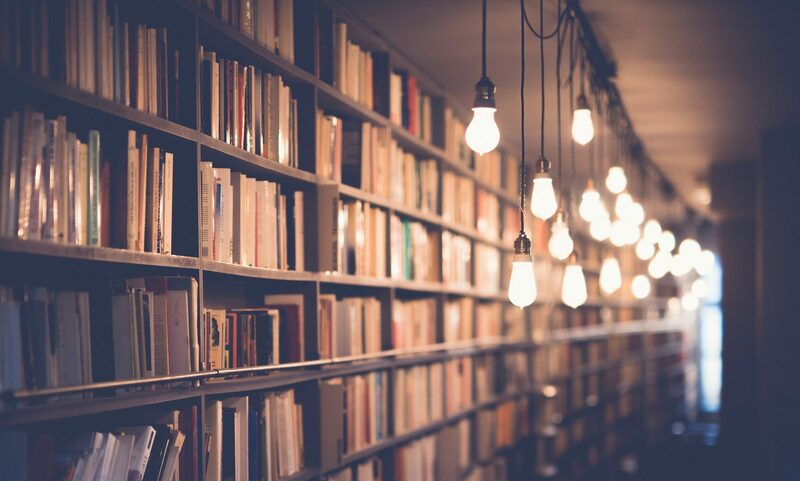 What books have you been reading and loving lately? I keep going back and forth on if I should pick up The Minimalist Home. What exactly made this one stand out to you? Nice. I may have to pick this one up.